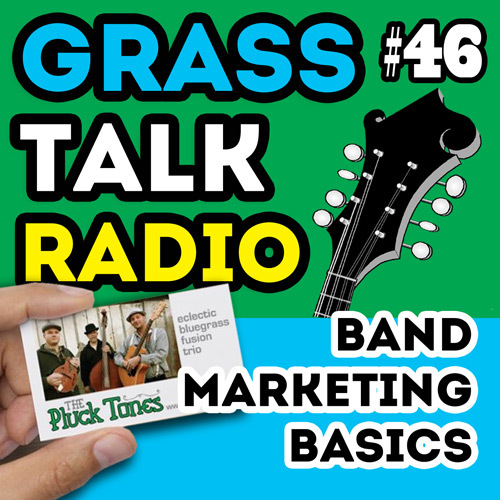 In this episode I blast through a list of things you need to think about to get your band some gigs. 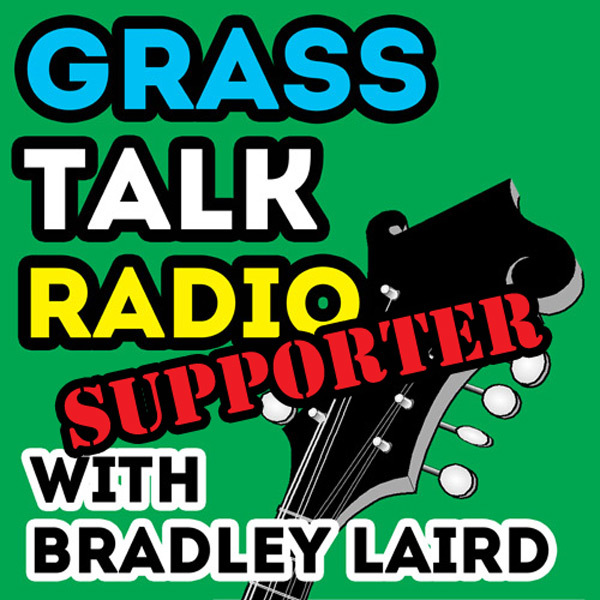 The basics are pretty simple but a lot of folks miss out because they overlook crucial items. Happy gigging! 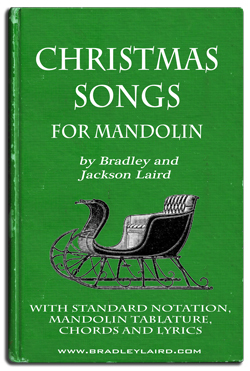 Since we are getting close to Christmas, you might enjoy this "Christmas Songs for Mandolin." that my son and I put together. Have fun with it!